This year they expect between 35 and 40 boats to compete for big prizes including cars, professional fishing equipment, cash money and other awards in kind. 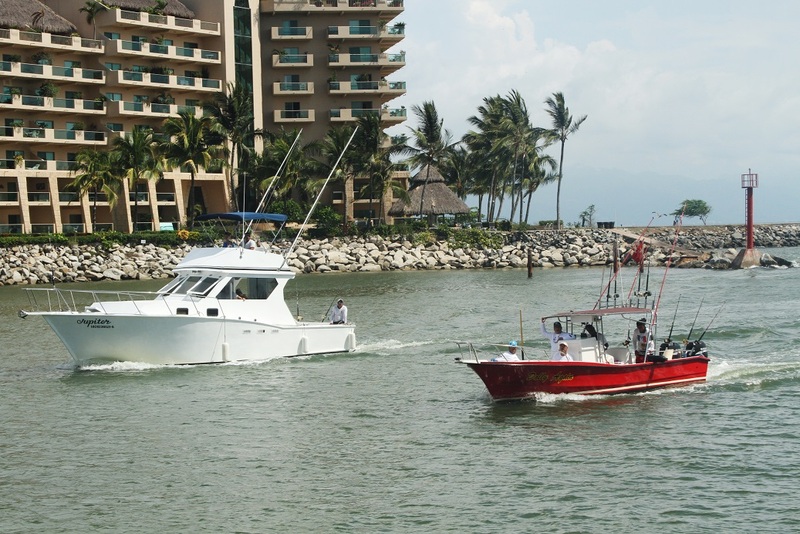 The 10th International Bahía de Banderas Marlin and Tuna Sport Fishing Tournament will take place from July 14-16, 2016 hosted by the Paradise Village hotel in Nuevo Vallarta and, of course, the magnificent waters of the Bahía de Banderas. The maritime infrastructure, the secure conditions in the bay area and the excellent shoal that’s constantly available for those who are truly into sport fishing are big attractions for the participants. There are recorded captures of Marlin weighing over 300 kilos, which places the Riviera Nayarit on level with the top sport fishing destinations in the world. This year they expect between 35 and 40 participating boats. The registration cost per team is MX$12,000 and there can be up to four people per boat. Besides Marlin and Tuna, there’s also a category for Dorado. Registration is open on July 14, 2016 from 5 p.m. to 9 p.m. at the host hotel’s yacht club. The first day of fishing begins once the event is officially inaugurated on July 15th. On that day, the reception and the weighing and measuring of catches will take place between 1 p.m. and 6 p.m.
July 16th will be very similar, except for the award and closing ceremonies, which will take place a little after 6 p.m.
For more information please call (322) 225 5467 or visit http://www.fishingnayarit.com/.